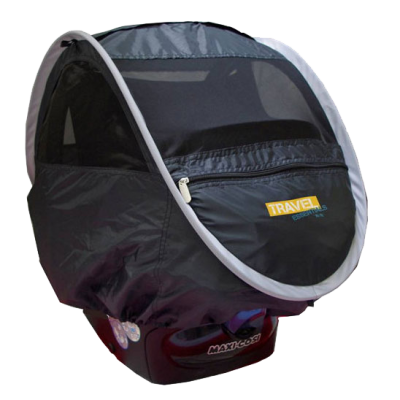 All the Travel Centre’s in our range are fully approved by the British Standards Association as travel cots making them so much more versatile than simply an SPF35 UV protected travel centre. 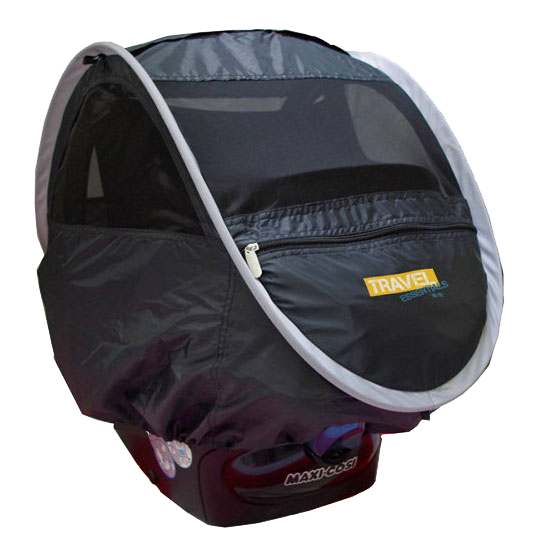 You’ll soon discover that the standard Travel Cot is the perfect travel accessory for all small children. 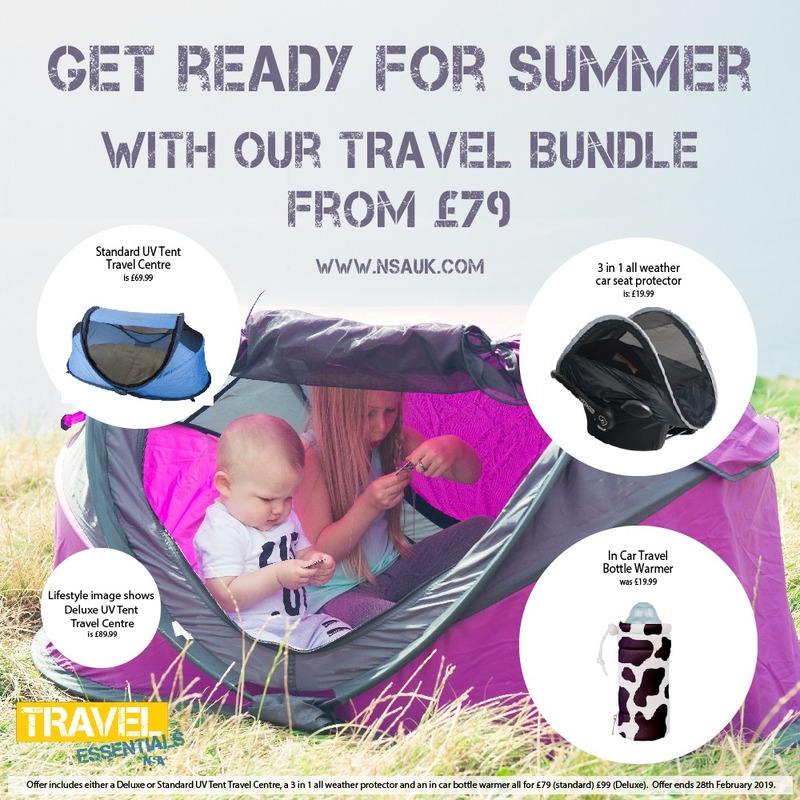 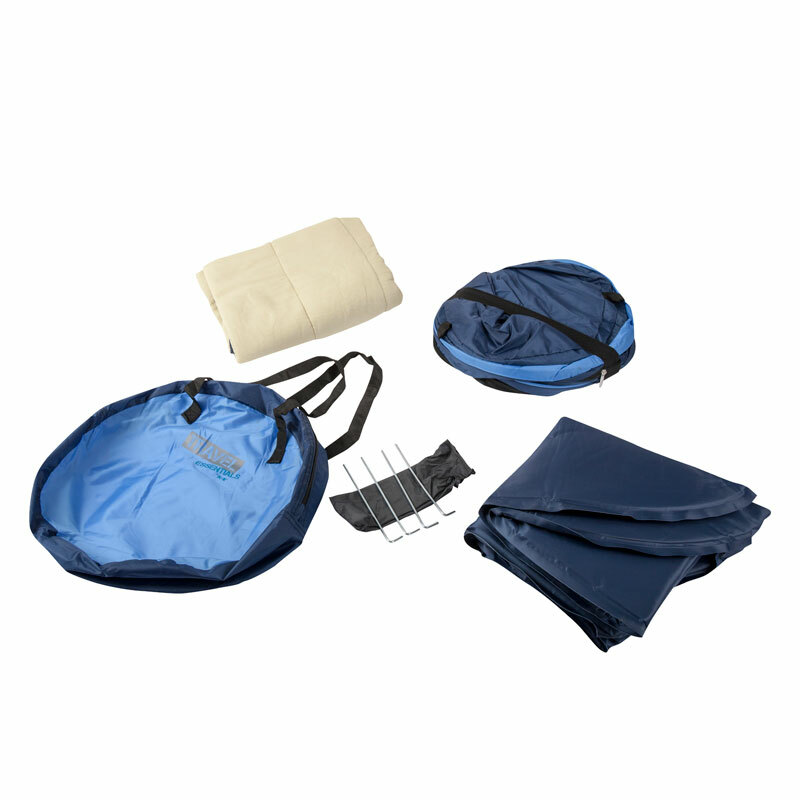 With fitted mosquito nets to protect young children from biting bugs and a lightweight zip up carry bag making it the ideal accessory to go anywhere – and as it only weighs 2kg it’s ideal for hand luggage. 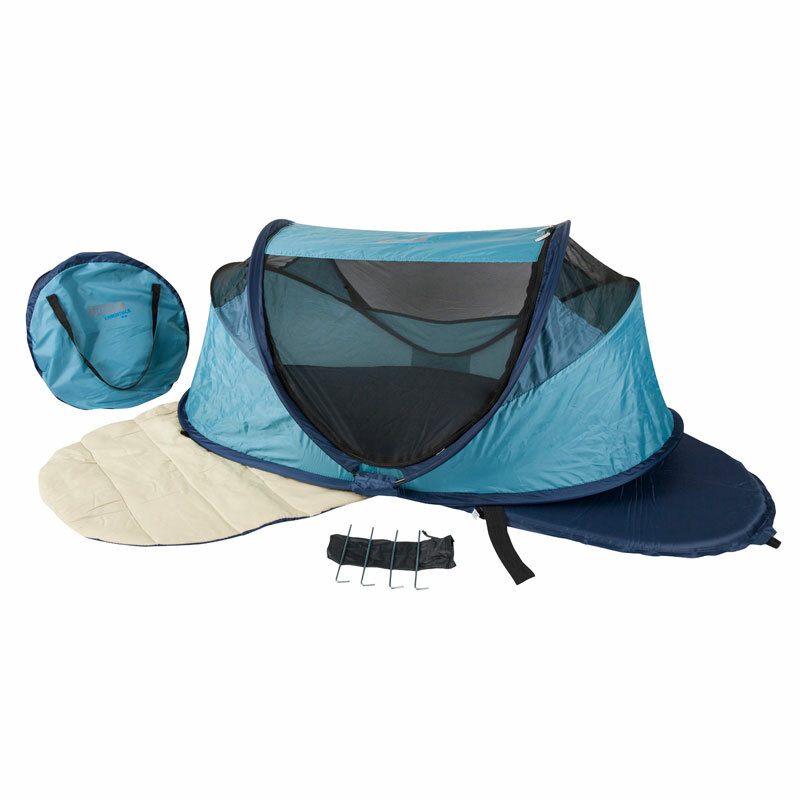 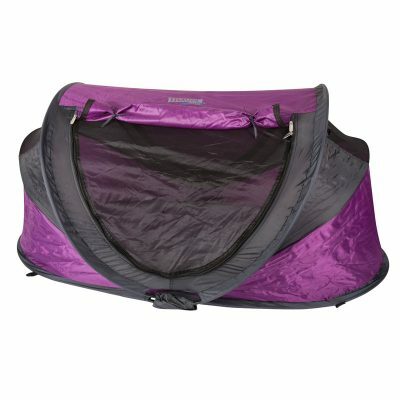 When using the Standard UV Travel Centre outside, you can secure it with the set of ground fixing pegs which are also included, and it’s small enough when folded to hang on a buggy handle, pops up in seconds, no heavy or cumbersome frame to put up making it the perfect accessory for impromtu trips to the park or beach. 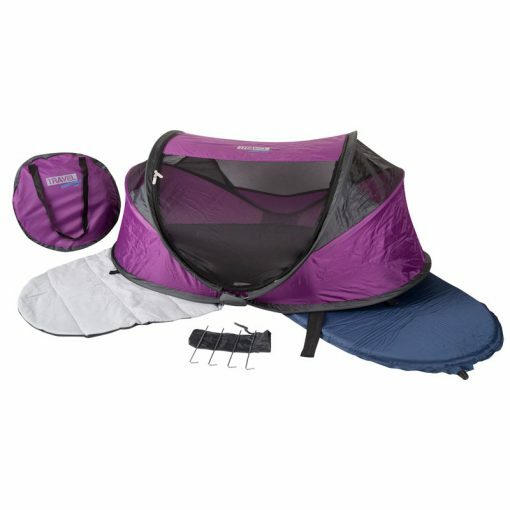 Suitable to sleep in for children up to the age of 2.5 years (guide only) but can be used as a playcentre for years. 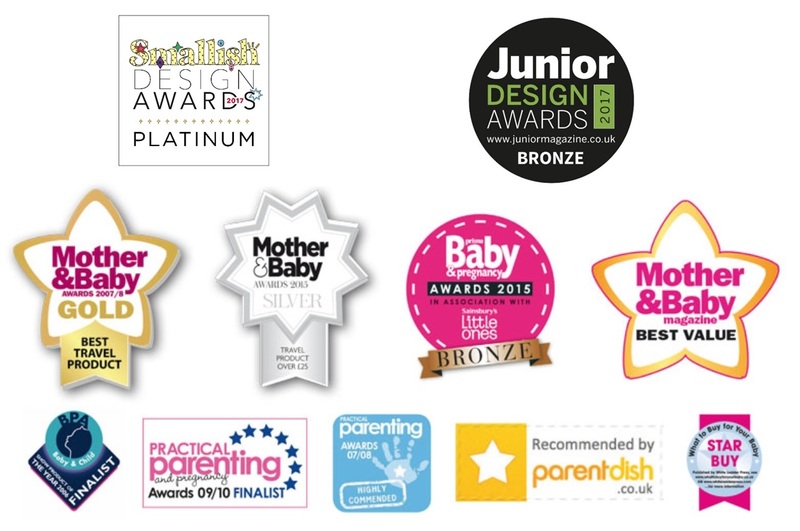 Loved by all parents who have used it, it’s one of the few nursery products you will buy that is truly versatile and great value for money. Washable sleeping mat. 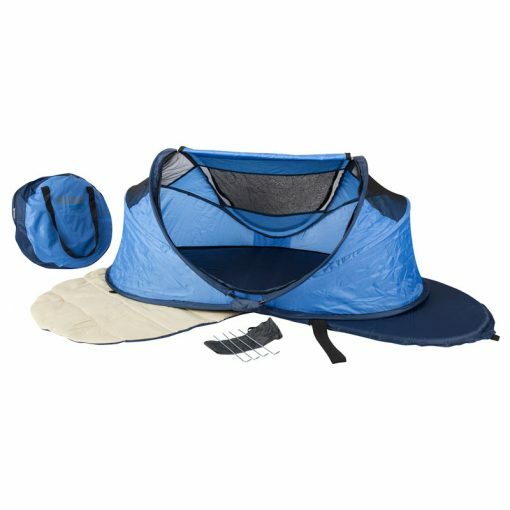 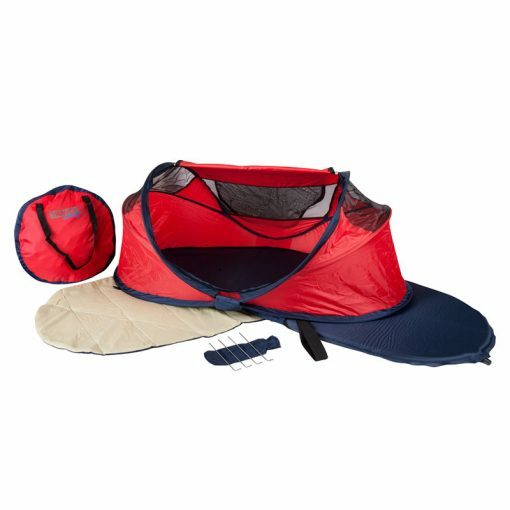 All Tents easy to use – Pops up and folds away in seconds! Parents should never leave children unattended in the sunshine. 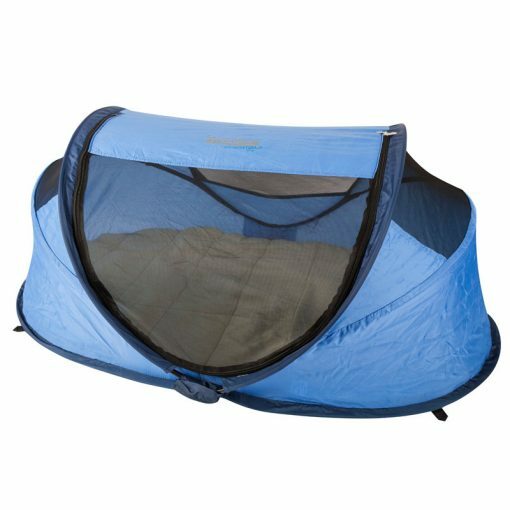 Please note that the Travel Centre’s UV protection is contained within the covering fabric, entry and exit points (when open) and insect mesh will not offer the same high level of protection.